One of the things that is crucial to my success as a wedding photographer is taking care of my clients. A small component of that is helping them obtain information that will make their wedding day effortless. Sometimes that includes helping plan their timeline. Sometimes it includes helping them find additional vendors for their day, from event coordinators to videographers, florists to bands. Sometimes it involves helping them learn a bit more about the requirements of their particular ceremony venue. 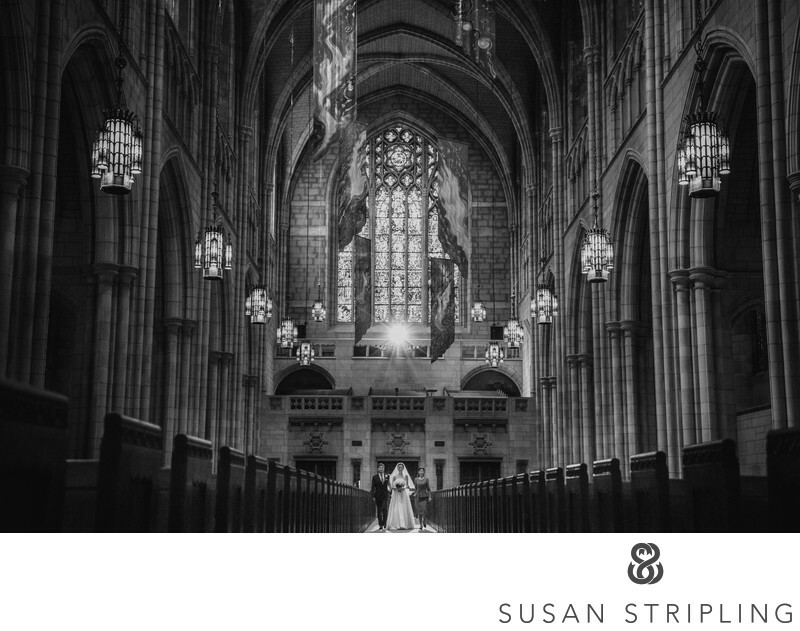 Princeton Chapel, located on the exquisite campus of Princeton University, is a spectacular place to get married. From the soaring ceilings to the delicate stained glass, the long walk up that aisle is dramatic, reverent, and extremely picturesque. Whether or not you're a Princeton alumni, the chapel is one of the best places in the area to have a wedding ceremony. As of the spring of 2019, the standard fee to get married at the chapel is around $2,000. This includes a sexton as well as an organist to be present not only on your wedding day, but at your rehearsal as well. Hiring a Princeton officiant is another $500 - but you are also welcome to bring in your own! If you want to use the sound system in the chapel for your ceremony, there is a fee of $250-$375 to have a sound engineer on site. You can also go through the chapel to procure a soloist for around $275. If you want to get married one a Saturday, you can choose from a wedding time of 12pm-1pm or 3pm-4pm. They are incredibly kind, but strict about the timing, so bear that in mind when planning your day. If you've chosen a Saturday, your rehearsal will be on a Friday (availability permitting). If you want to get married on a Sunday, you can only choose from the months of June, July and August, and your only available ceremony time is from 1pm-2pm. If you've chosen a Sunday, your rehearsal will be on a Saturday(availability permitting). Their photographyrules are very lenient! We can't be in the aisles during the crucial parts of the ceremony, but we can be there for the recessional at the end. We can't use flash, but that's never a problem for us! This is a very easy location for your guests to get to. There is metered street parking nearby, as well as several private garages. It's also easy to get to from the Amtrak station in Princeton. On top of all of that, a wedding at the Princeton Chapel is just gorgeous. 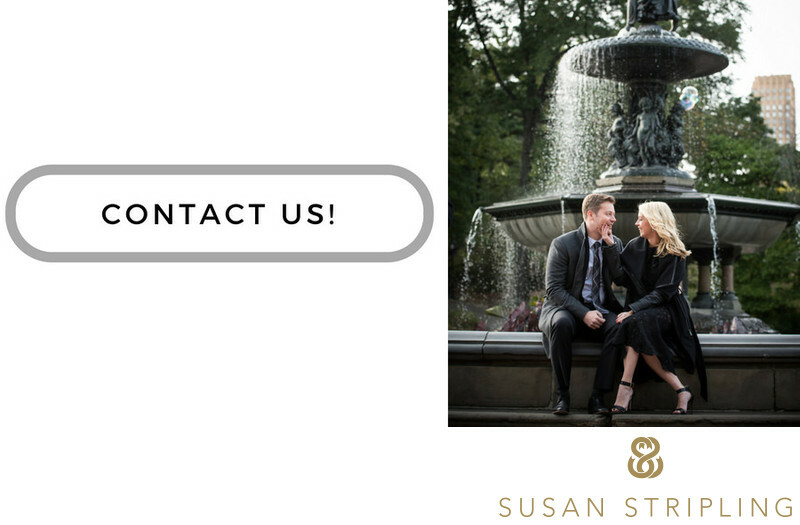 If you'd like to talk more about your ceremony here, as well as all of the amazing nearby places for your wedding day portraits, don't hesitate to reach out! I'd love to hear about your plans. Keywords: Ceremony (426), princeton (24), princeton campus (6), princeton chapel (6), wedding (3357). 1/200; f/4.0; ISO 12800; 42.0 mm.